This year’s Sharjah International Book Fair (SIBF) – third largest book fair in the world- will see the participation of 1,420 publishing houses from 60 countries, displaying more than 1.5 million books throughout its 11 days. 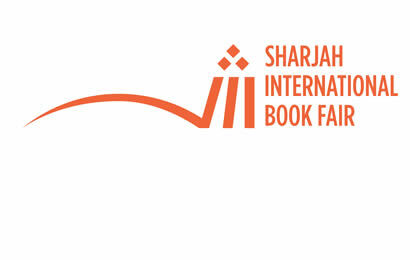 SIBF is organised by the Sharjah Book Authority, the region’s foremost literary event taking place from November 2-12 in Sharjah and held under the theme ‘Read More,’ and covering 25,000 square feet at Sharjah Expo Centre. Visitors will enjoy more than 1,417 activities from its program. The UAE participate this year with 205 publishing houses, followed by Egypt with 163, Lebanon and India with 110 each, the UK with 79, Syria with 66, the US with 63 and KSA with 61. SIBF has announced the United Nations Educational, Scientific and Cultural Organisation (UNESCO) as the Guest of Honour for 2016, being selected in view of its work in promoting culture and heritage across the world since its establishment in 1945. 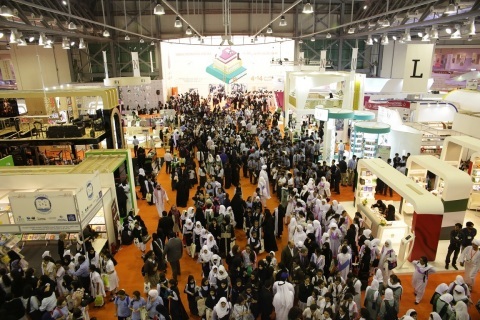 A total of 228 international and Arab world luminaries will participate at SIBF 2016, including novelist Cassandra Clare, author of ‘The Mortal Instruments: City of Bones; Eric Van Lustbader from the USA, author of 10 ‘Bourne’ novels; journalist and writer Claudia Gray, author of the ‘Star Wars’ series; and Graeme Simsion novelist and screenwriter from Australia, Kailash Satyarthi, recipient of the Nobel Peace Prize in 2014; and renowned actress Shilpa. Joining from the Arab world: Egyptian star Ezzat Al Alaili; Sheikha Maysoon Al Qasimi, poet, novelist and conceptual artist; Sheikh Majed Al Sabah, an influential social media personality in addition to many more. SIBF 2016 will also host the Professional Program Business Meetings, a precursor event that takes place from October 30–November 1. Its three days will feature a training course for Arab publishers held in collaboration with the Center for Publishing at the New York University, as well as discussion panels and business meetings. Also taking place from November 8-10 is the third edition of the annual joint conference between SIBF and the American Library Association (ALA) – the only ALA conference to be held outside of the United States.